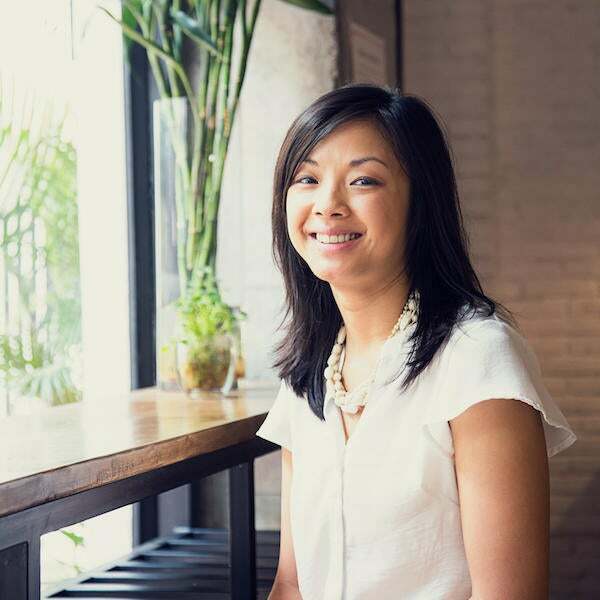 Sarah Li Cain is a money storyteller who believes that everyone can have a happy ending to their money story. Her work has appeared in Magnify Money, Huffington Post and Chicago Tribune. Sarah has also appeared on several podcasts and radio shows including Her Money with Jean Chatzky. She also runs the blog High Fiving Dollars, a place for non-judgement money mindset advice and people to share their money stories.